The KAPA-KRMCA Birdie Bash Committee will hold a planning meeting on July 14, 2016 at 10:00 am. 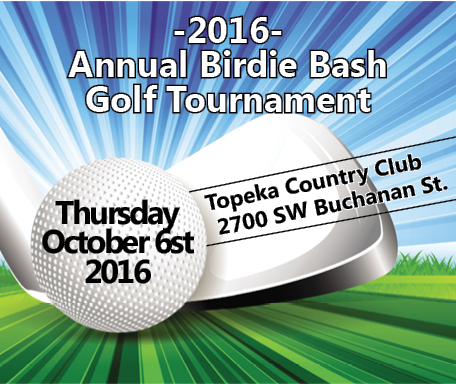 It is time to start planning the upcoming Birdie Bash tournament scheduled for October 6, 2016. The meeting will begin at 10:00 am with lunch provided and the option to play golf afterwards. If you plan to attend you must Register/RSVP so that we can plan accordingly. You can register to attend the meeting here on our website or email Julie Scott at jscott@kapa-krmca.org or contact by phone at (785) 235-1188.